NEW YORK (WABC) -- TSA agents at JFK Airport busted a Pennsylvania man for allegedly trying to travel with guns and ammunition hidden in a speaker case in his checked luggage. The incident happened back on Thursday, January 11. 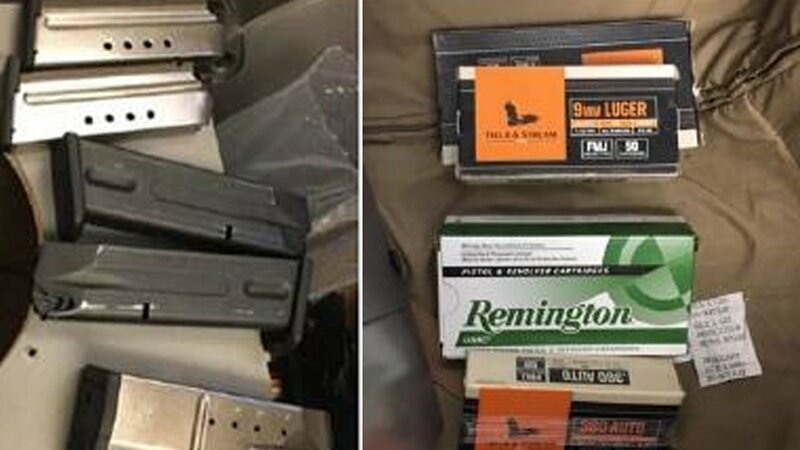 TSA officers detected the four handguns as the man's belongings triggered an alarm of the checked baggage scanning technology equipment. The handguns, all semi-automatic weapons, included two .40 caliber weapons, one .380 caliber handgun and a 9 mm handgun. Multiple boxes of ammunition for the guns also were detected. TSA officials notified U.S. Customs and Border Protection and the Homeland Security Investigations Unit of the U.S. Immigration and Customs Enforcement Agency, which responded and arrested the traveler. The man, a resident of Bensalem, Pennsylvania, was ticketed to fly to Ghana. Instead, he was arrested by federal officials. "This is another fine example of the good work that our TSA officers perform regularly here at Kennedy International Airport," said John Bambury, TSA's Federal Security Director for the airport. 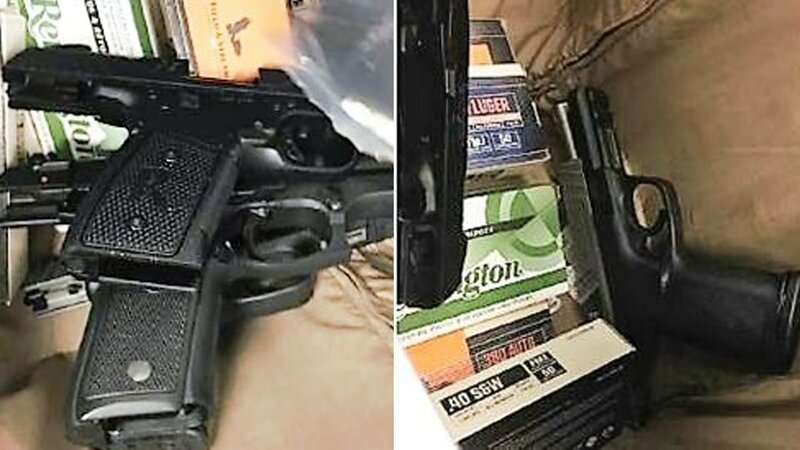 "Even though the traveler attempted to artfully conceal the weapons, a combination of our screening technology and staffing was able to uncover the weapons and alert federal law enforcement officials. It's a testament to the efforts of the officers who uncovered this good catch."